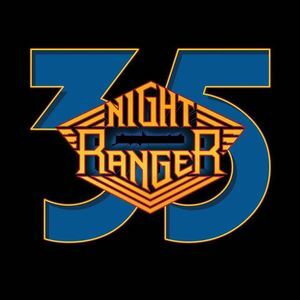 One of the most successful pure rock bands of the 1980s, Night Ranger enjoyed a succession of hit albums and singles, as well as packed stadium crowds before the band broke up in 1989 for a break of several years. But in 1997, the band came back together, gave an enormously successful world tour, and began recording again. They havent stopped throughout the new millennium. With hits including, Dont Tell Me You Love Me, Sister Christian, When You Close Your Eyes, and Rock in America, you dont want to miss their exciting return to the Golden Nugget.